“No! I need you to keep jumping!” said Ava. Ava is young girl who has trouble falling asleep at night, tossing and turning, since her mind is so busy. Her mother encourages to count sheep. Initially this goes okay, but after a few days the sheep are worn out and want to quit. They assure Ava they will find suitable replacements. A slew of animals such as chickens, pigs, and even penguins, try out for the position; but for various reasons it doesn’t work out. Through the process the sheep learn how special and irreplaceable they really are. I love, love, love the middle section of the book where the different animals are trying out. It was laugh-out-loud hilarious, and I normally do not laugh out loud. I can’t wait to read it to my girls. The strong points of this book are the concept and colorful, warm-colored illustrations. Darshana, thank you so much for your nice review. I truly appreciate it and I’m so glad you enjoyed the book. Mike did such a terrific job with the illustrations – I can never really decide which page is my favorite. 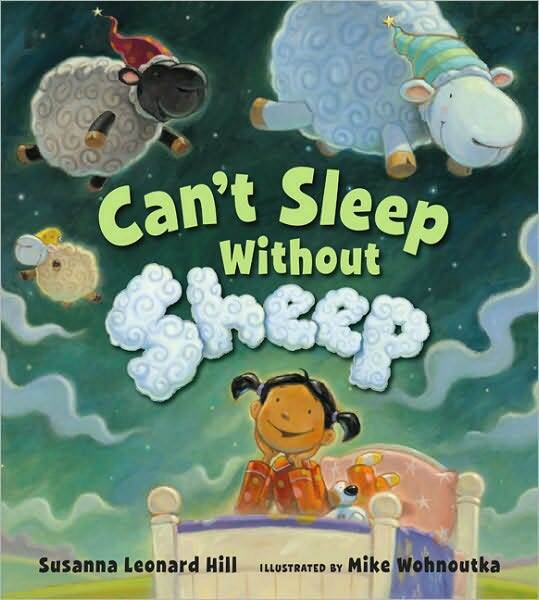 Your posting showed up in my google alert for Can’t Sleep Without Sheep which is how I found your wonderful blog (now subscribed.) Usually it just turns up bizarre things about sleep aids 🙂 but this time I’m so glad it actually worked! Please feel free to stop by and visit any time, You might enjoy the Would You Read It feature on Wednesdays…? Susanna – I am glad you like the blog. Yes I love your book, what a fun concept. I will definitely check out your blog site. Are you going to SCBWI Conference this weekend? If so maybe I’ll see you there. Unfortunately I can’t go to the conference this weekend, much as I’d love to. Have a great time. I’m sure you’ll learn a lot and meet tons of interesting people! 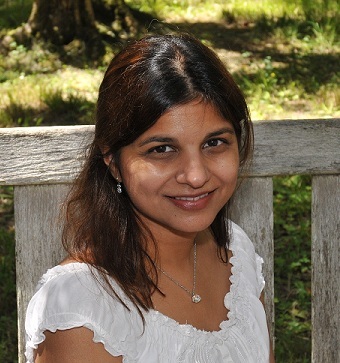 Hi, Darshana! Have you recovered from the SCBWI Conference yet? Wasn’t it awesome? Loved this review — this book sounds like great fun. Yes I think I have recovered now. SCBWI Conference Awesome – yes, Overwhelming – Absolutely. It was my first time. Glad you liked the review. I have a whole list of books I want to write about. Just need to make the time. Thanks for reaching out. Let’s stay in touch!